Handball might not be as popular as its counterparts but is a great sport to hone hand eye co-ordination and create a foundation for more diverse sporting interests. Did you know that an average of 20 to 30 goals are scored in an hour long handball match This indoor 7 a side game is not only fast paced but rather addictive once you give it a chance. 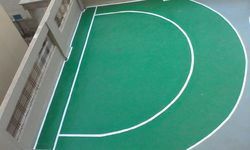 The College has two Basketball courts and a Tennis court. 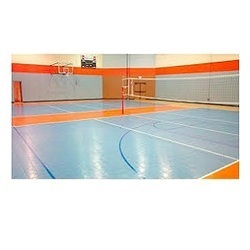 There is a Volleyball and a Badminton court also, used by the staff and students.